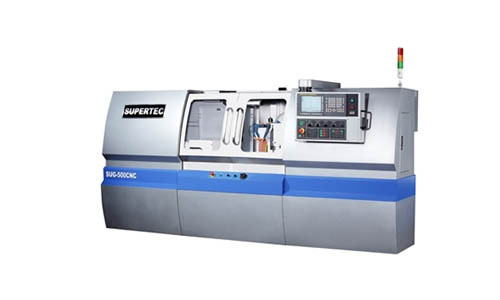 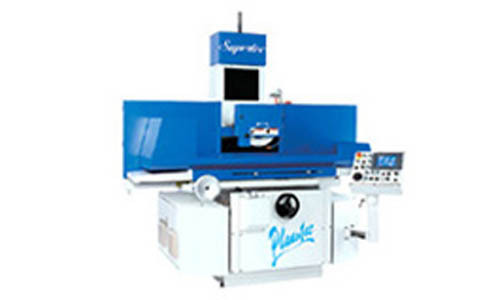 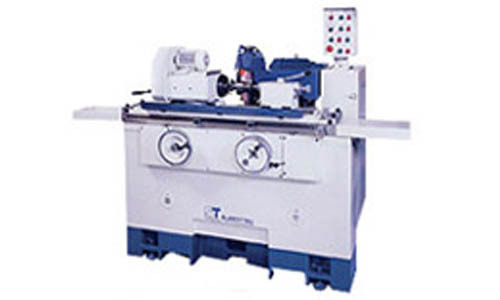 Supertec Machinery Inc. with its inception in 1954, started from the R&D of bicycle, motorcycle and motors component to a wide variety of grinding machines. 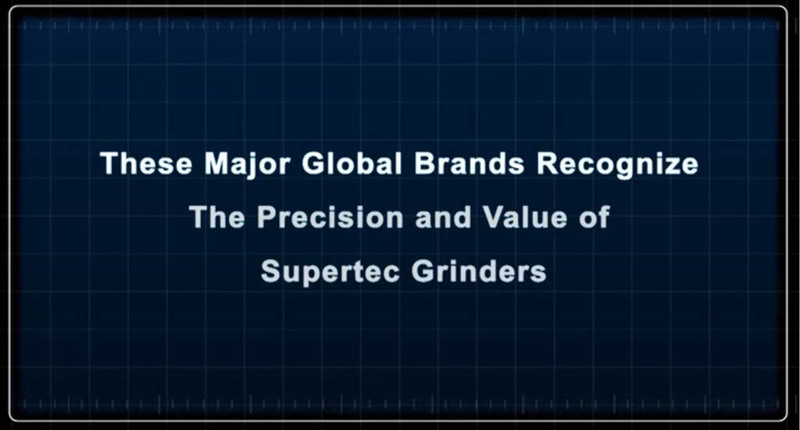 In 1989, Supertec machinery has well cooperated with Grisetti - the Italian leading grinder manufacturer, with that we have taken a big step and strengthen our international competitiveness and innovation sense more and more. 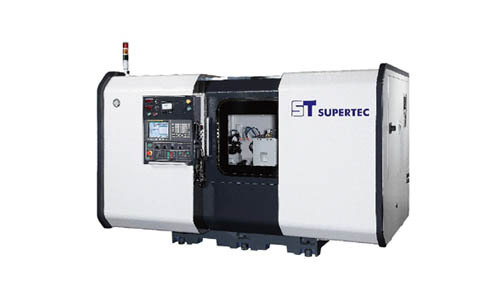 Now we sell our products worldwide and well known for the core product—precision CNC Grinders, mark under the popularly recognized brand name "SUPERTEC" with Taiwanese CNC MARK and a number of CE CERTIFICATES. 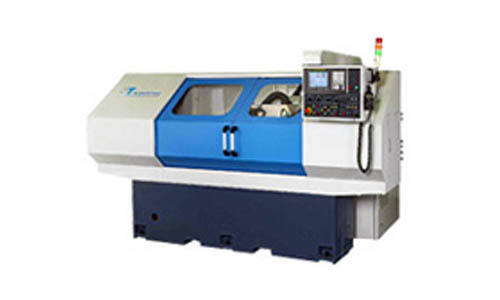 Over 50 years of experience and techniques in grinder manufacturing, and on the principle of "Everlasting, Innovation, Continuous growth and Excellence", At this time Supertec machinery has become mature and specialized in production of high precision CNC cylindrical grinder, surface grinder, centerless grinder and cylindrical grinder in Taiwan's grinding industry. 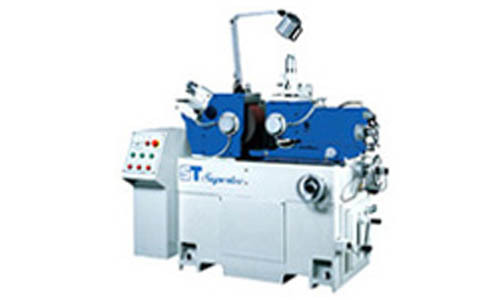 We sincerely treat all our customers with great warmth and exude a spirit of responsibility. 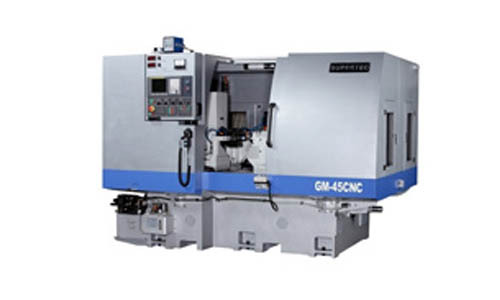 We delicate all our energy in producing professional grinding machines for our customers with best quality, high accuracy and top performance. 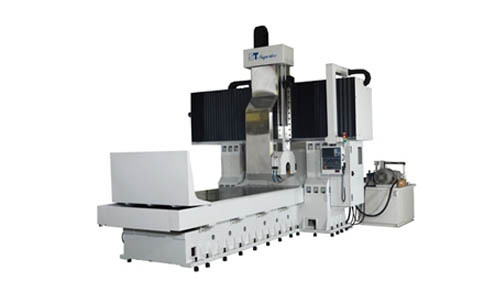 We are making outstanding contributions to machine tools industry and raising our own technical levels in the brand new high tech age.